Mother nature’s warnings can often be ignored or even admired for their beauty. But don’t be fooled! Here are five photos that actually tell a much less rosy story. 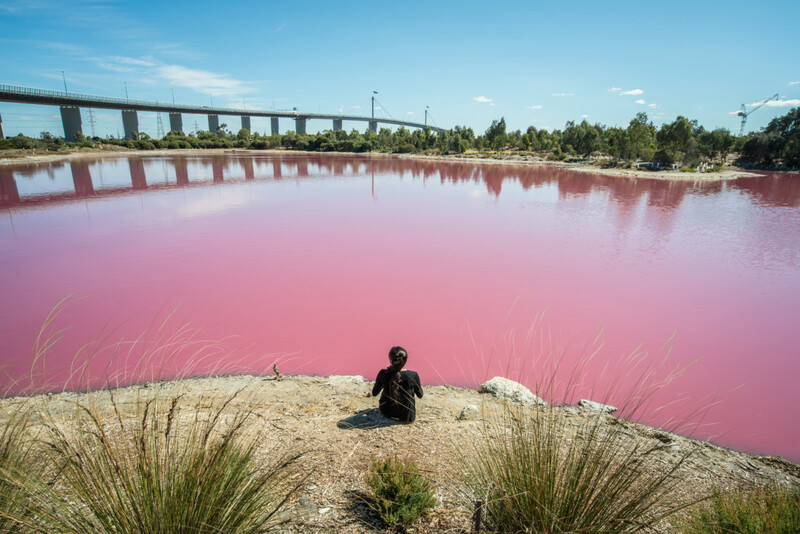 The pink lake at West Gate Park in Melbourne, Australia, derives its color from the high concentration of salt in its waters, atypical heat, and abnormally dry weather patterns. 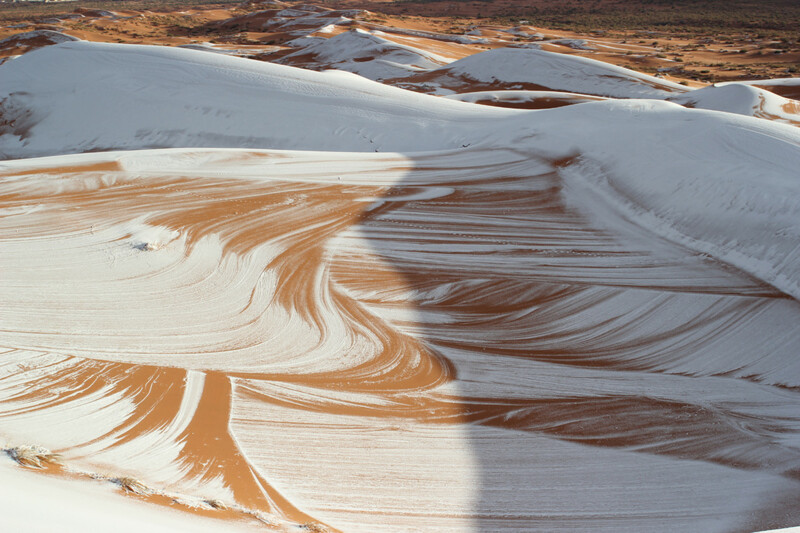 Locals were shocked this year to discover parts of the Sahara Desert covered in snow, a sign of our planet’s changing climate. It’s something they’re going to have to get used to – this year was a repeat of last year, but before that, snow hadn’t been seen here in many decades. This photo more or less speaks for itself. 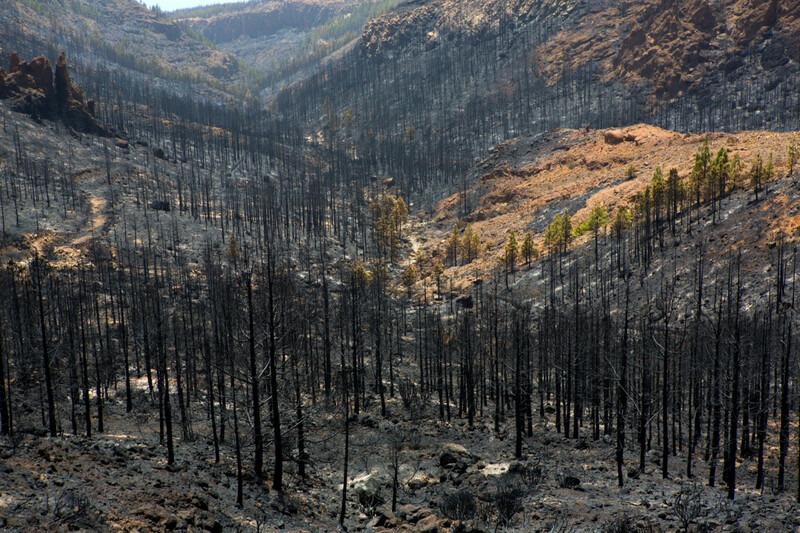 It shows the damage done by higher temperatures and the resulting forest fires to Teide National Park in the Canary Islands. Apart from reducing our own CO2 footprint, we need to make sure there are plenty of trees out there absorb the CO2 that we do put out. Not a good sign. It’s bad enough we consume and pollute so much – and with every passing year, there are more and more of us, and we are polluting more and more, too. 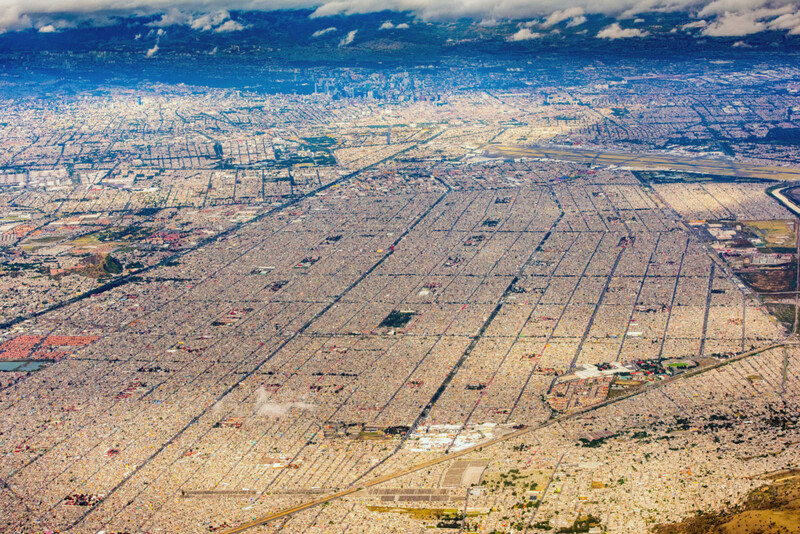 This aerial photo of Mexico City, one of the largest and most densely populated metropolises on earth, offers a stark perspective on the scale of our impact on the planetary surface. 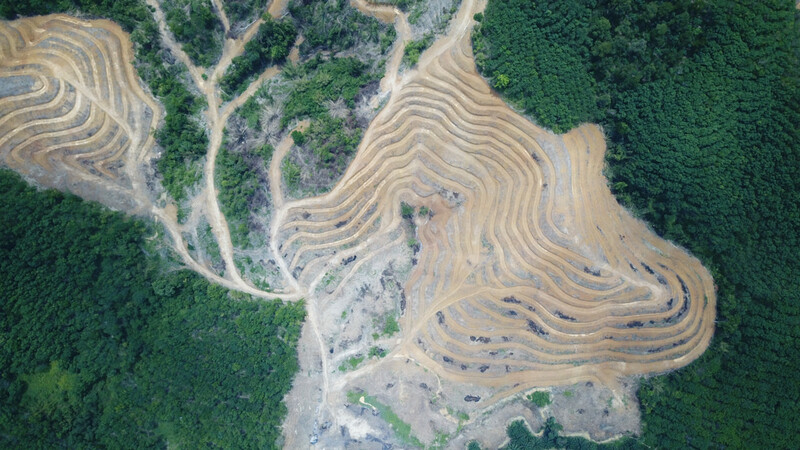 Once abounding in lush tropical forests, the Malaysian island of Borneo is now the poster child for the negative effects of excessive logging and deforestation. Only 10% of the original forests remain today. PreviousPrevious post:Freida Pinto announced as Wild Edens project AmbassadorNextNext post:Beauty or Danger? See if you can tell the difference! All photo and video materials are protected under copyright. Unapproved commercial use is strictly prohibited.